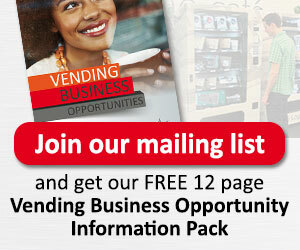 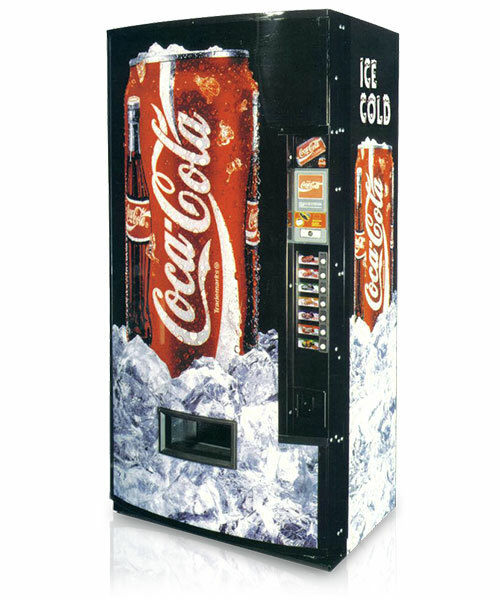 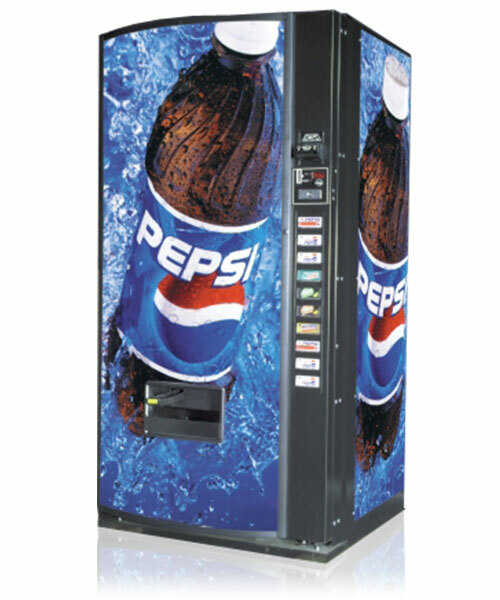 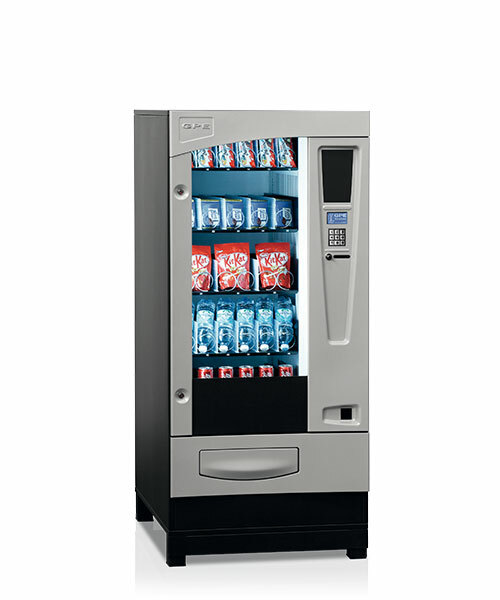 It’s what vending machines are best known for – being able to provide drinks and snacks at the touch of a button. 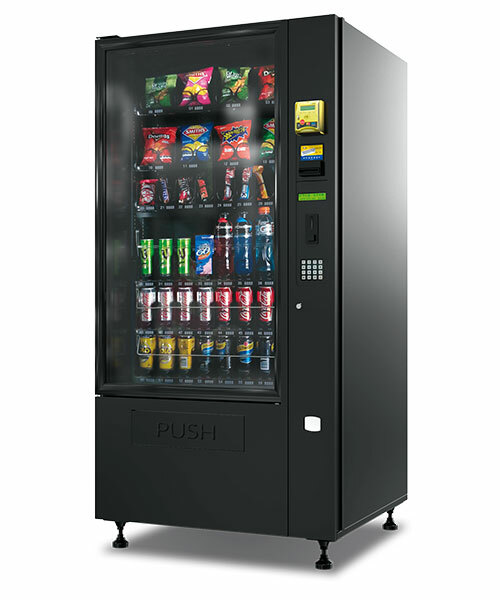 This becomes especially important in the work environment, where free time is limited and delays impact on productivity. 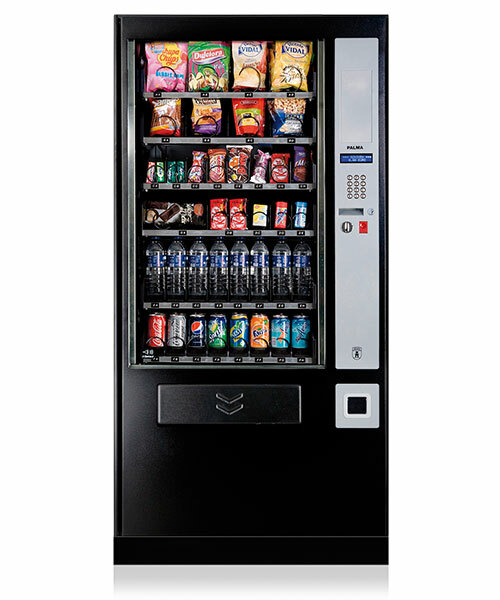 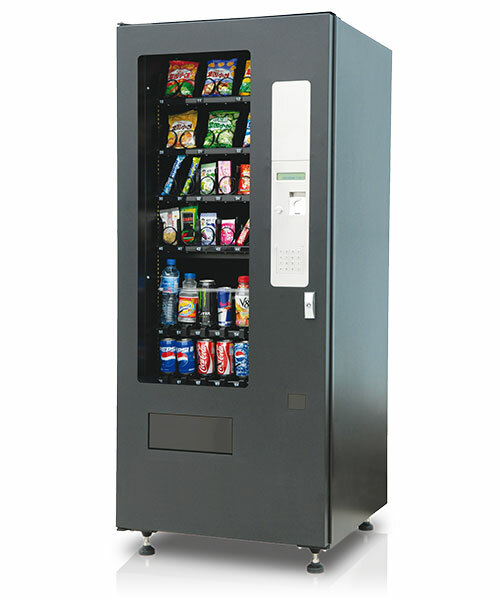 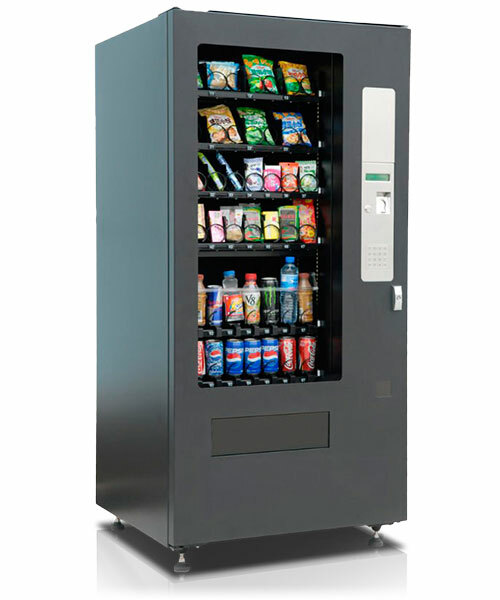 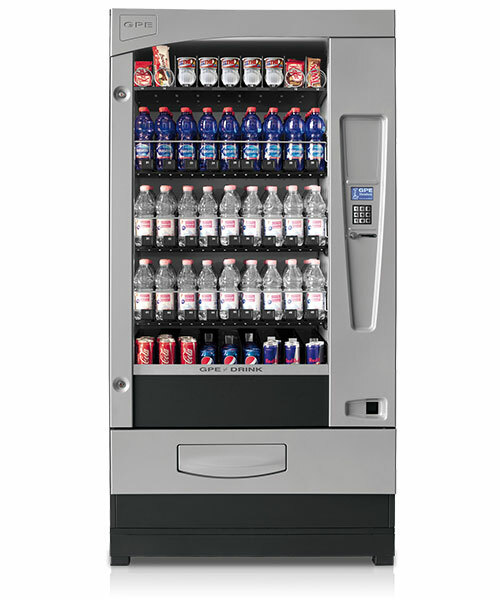 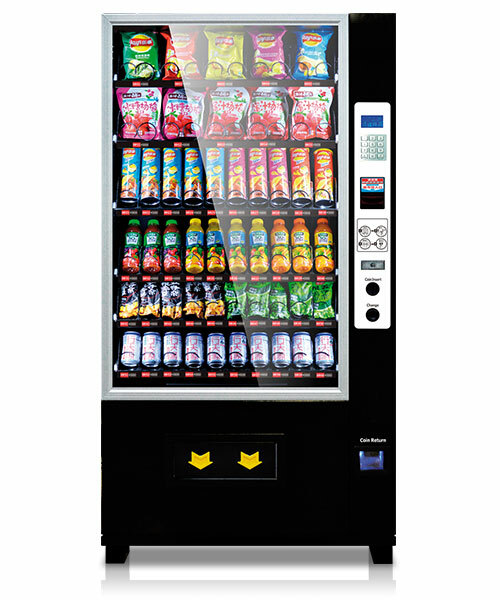 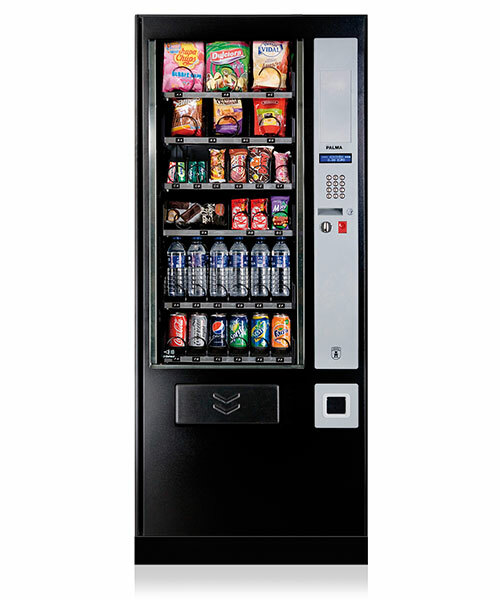 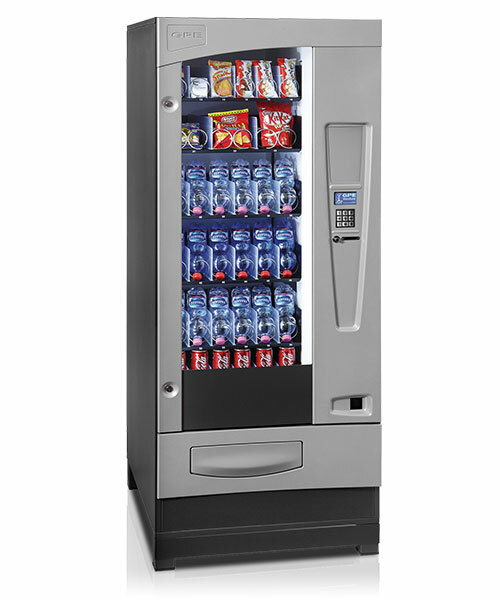 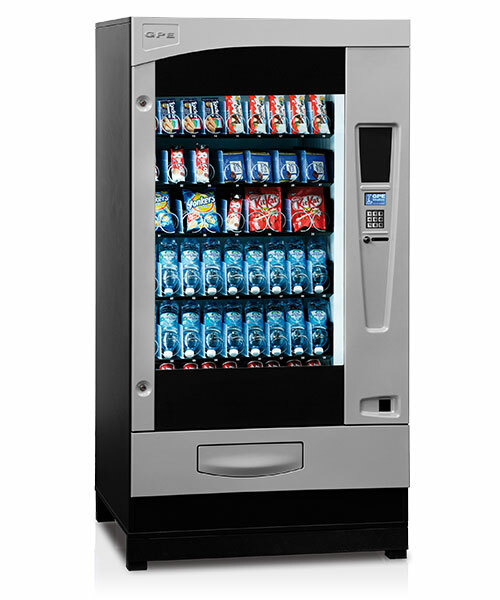 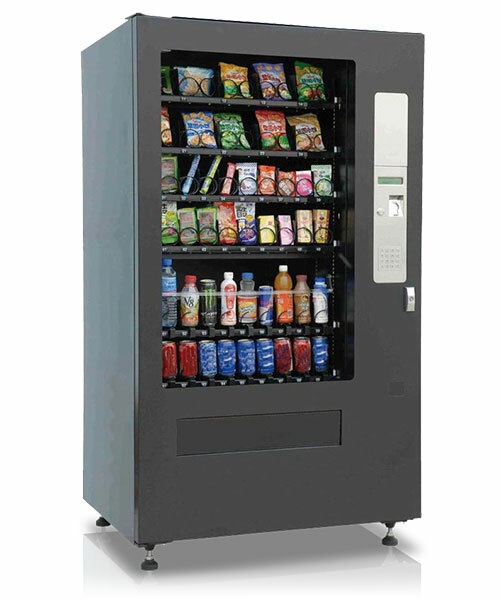 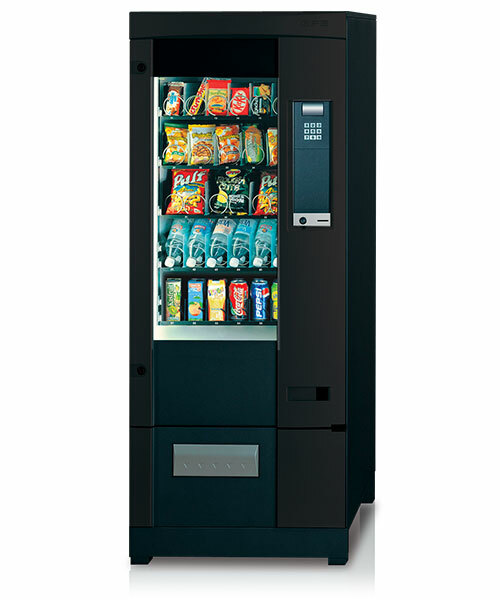 Our snack and confectionery vending machines are supplied on a self-management basis (self-fill) either via outright purchase, lease rental or free of charge under our managed service.